Recent events such as the report from Public Health England have made me proud of the way that the UK is embracing the principle of tobacco harm reduction. It’s easy to think that apart from a couple of vocal academics and dinosaur organisations here, the battle is all but won. However, the spectre of the Tobacco Products Directive (TPD) still looms above us, and at the moment even some of those on our side do not fully appreciate why this ill thought out regulation will have such a damaging effect. The reason for this is, I think, because whilst they are familiar with the science, studies and surveys do not show the full picture. Vaping is a phenomenon that started in the free market world. It worked because it evolved through market forces into something which smokers wanted to try, and then found preferable to smoking. We chose to do it. We took control of our own use of nicotine without help from anyone other than our peers, and we still have influence over the direction the industry is headed. We are fiercely proud of what we have created, want to use it to help others and will therefore fight to protect it. All of the above factors are at least as important, and probably more important, than the scientific construct of the efficacy of nicotine delivered via an e-cigarette to aid in smoking cessation. What we, that is our community – comprising of manufacturers, vendors and consumers, have created is an holistic alternative to smoking which addresses not only nicotine use, but also the pleasurable, social and identity aspects of smoking. Take any of those elements away and you are doomed to fail, as the tobacco companies are finding out and as will anyone attempting to create a medicinally licensed e-cigarette. But this is exactly what the TPD will do. This is a message which only vapers can deliver. Pro THR scientists and public health commentators can argue until they’re blue in the face about nicotine delivery, toxicology, gateway (or lack of) and patterns of use, but the simple fact is that if regulators truly want to offer smokers an attractive and safer alternative to smoking then they must accept that vaping is about a lot more than pharmacokinetics. It’s about choice, autonomy, pleasure and identity. Article 20 of the TPD has been heavily criticised for failing to interpret the science correctly, but what it also fails to do is to recognise the fundamental reasons why vaping has been such a resounding success. 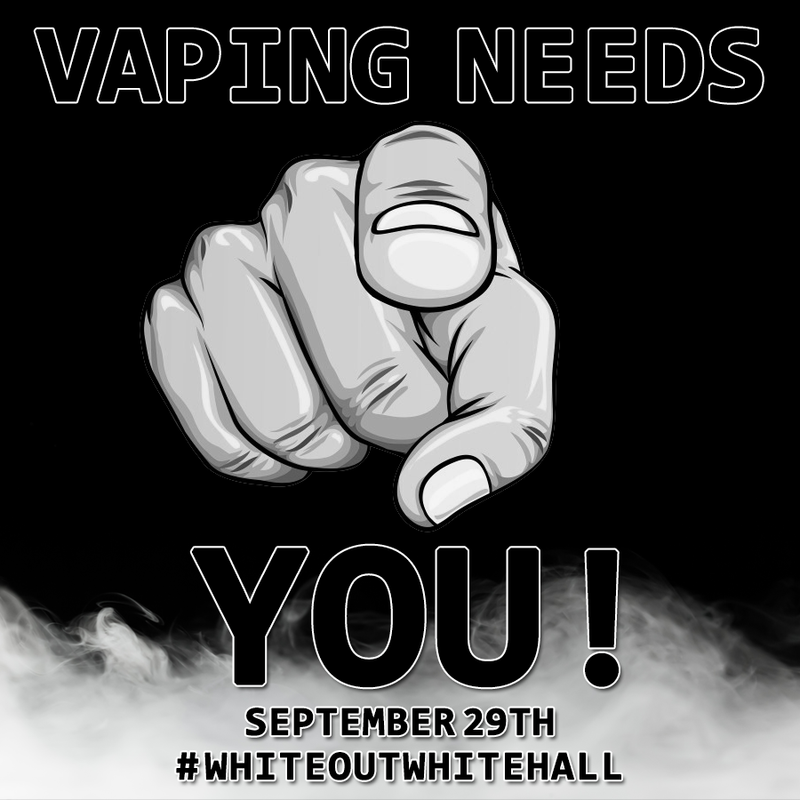 It does nothing at all to improve on safety or quality of devices but places arbitrary and onerous restrictions on all of the things which make vaping a popular and attractive alternative to smoking. It is utterly shameful that the UK, even in its more enlightened state, and all of the other EU member states are obliged to transpose this damaging and harmful regulation into national law. One company, Totally Wicked, is trying to challenge Article 20 of the TPD in the EU courts and their case will be heard soon. They need your support. The Totally Wicked case will be heard in the European Court on October 1st. The health, lives and freedom of choice of millions depend on the outcome. Make your voice heard.